For three decades the voice of Victoria’s youth has been heard in the highest levels of state government as the 30th Victorian Youth Parliament comes to a close. Since 1986, more than three thousand members have participated in the YMCA Victorian Youth Parliament. And a lot has changed since then as only 42 delegates from around Victoria participated in the first youth parliament – half being women. This week, 120 young delegates, together with 12 budding journalists, took over the Victorian Parliament for a week where they debated issues ranging from drug rehabilitation to subsidised transport for students. As well as providing participants with valuable skills in communication, teamwork and leadership, the program has paved the way for lifelong friendships and memories. After the last debate, Minister for Youth Jenny Mikakos received the bills that were passed. She said the program is a way to empower young people. “As a government we want to empower young Victorians to engage in decision making and have their say,” Ms Mikakos said. Youth Parliament shatters the stereotype that Australia’s youth are lazy and disengaged as more than 25 bills passed in the program have been adopted into legislation over the years. But not only do youth parliamentarians tackle issues affecting young people, they also pushed for change to benefit all Australians. Many common laws we take for granted have actually originated from youth parliament and include: buying the morning after pill off the counter and roadside drug testing for drivers. 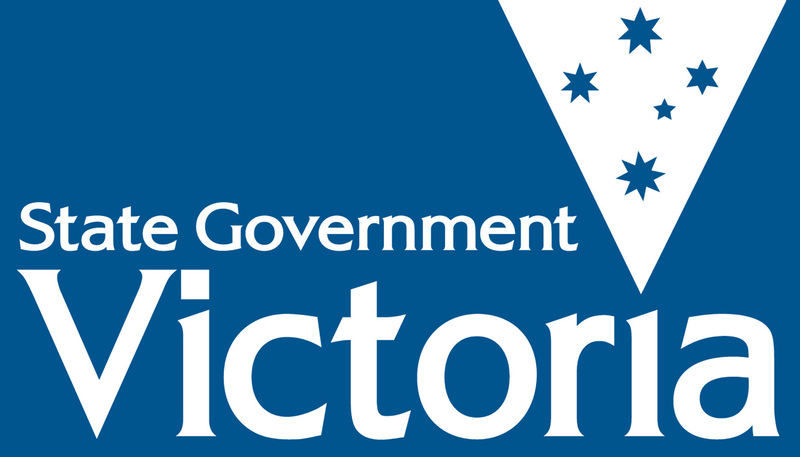 The program has gained considerable praise and approval from the Victorian government, community and youth agencies. And for the first time in 2014, a press gallery was set up to cover the events of the parliament week as with any democracy, media coverage is vital for transparency and public understanding. The budding journalists reported on the development of bills in parliament and published stories on external media outlets to produce discourse and conversation on the issues that matter to young people..
Ms Mikakos also applauded the role of press gallery journalists. is viewed as an accountable and highly regarded program,” she said. Yesterday, Amanda Gailiss was appointed by youth parliament as the new Victorian Youth governor for 2017. Amanda enthusiastically stepped up to her new role and said she is looking forward to pumping positive energy into the already active program. As the 30th youth parliament concluded with another success, it has paved the way for many more Youth Parliament programs to come in the future.